You are here: Home / Feedback & Reviews / One of the best country! One of the best country! 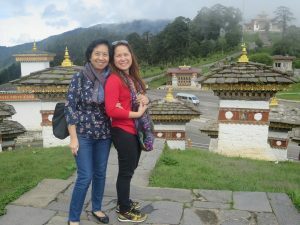 Bhutan is one of the best country I’ve visited in my life! I first heard about this beautiful country 3 years ago when I was in Nepal for vacation. They recommended that after Nepal, I should proceed to Bhutan. It took 3 years to finally make this happen and I feel fortunate that Little Bhutan was the agency that arranged everything for my mom and I. We also enjoyed the pace of the tour itinerary. It also helped that we had an excellent guides – Sonam and Deepak. 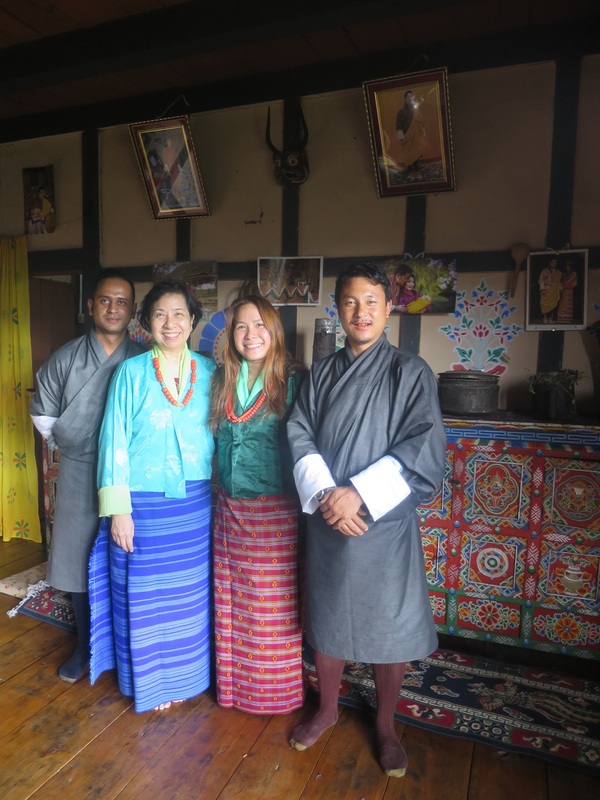 Sonam was very generous with his anecdotes, sharing the history of Bhutan and Buddhism while Deepak assured us a safe trip wherever we went. Overall, I would recommend Bhutan and Little Bhutan to all my friends and family. They just have to see it to understand and appreciate the beauty of this country and it’s people.